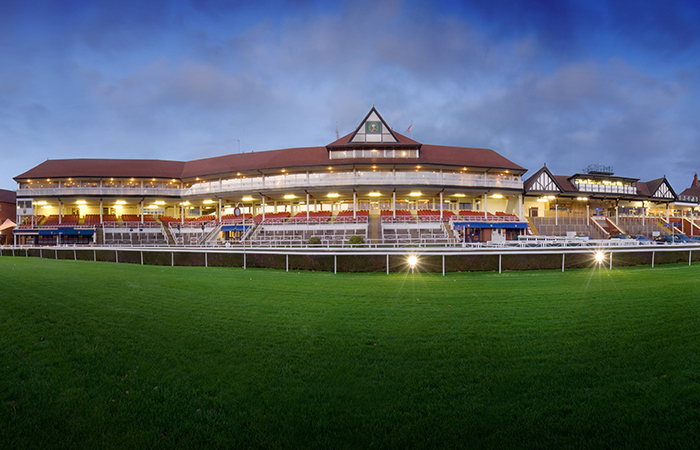 Chester Racecourse will once again be hosting outstanding Christmas party nights. For 2018, we have an excellent choice of packages for you to choose from and facilities from which to host your festive celebrations. 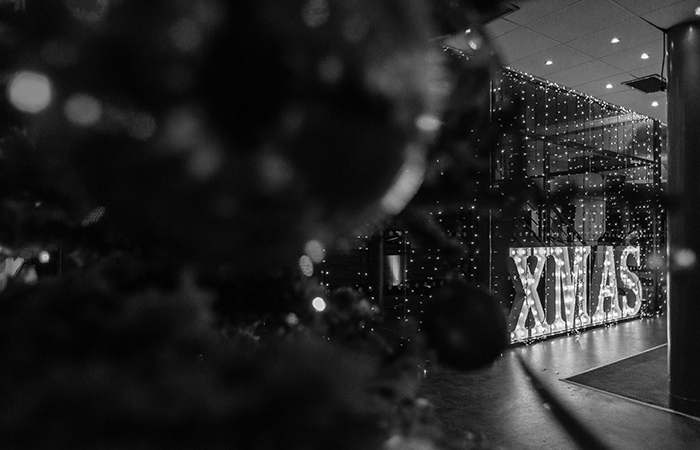 Take your pick from Christmas parties in The Pavilion Suite, County Stand, or even upgrade to one of our Executive Private Boxes.